Root canal treatment is needed when the nerve or blood supply to a tooth is damaged or infected. The tooth may not initially be painful but if it becomes infected, the infection can spread and lead to a collection of pus called an abscess. With modern techniques root canal therapy involves little or no discomfort, in fact more commonly it relieves the pain from an infected or damaged tooth. Treatment involves removing the damaged or infected tissue inside the tooth canal and then disinfecting and filling the canal. This allows the tooth to be saved. 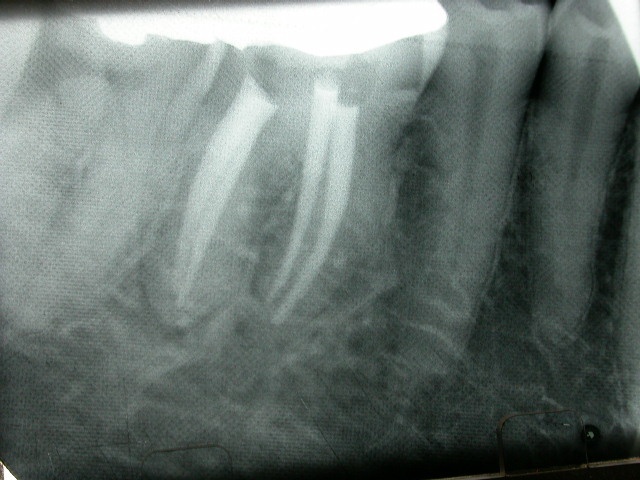 The alternative is to extract the tooth. Removing the tooth can cause problems with chewing food. Replacing a missing tooth with a denture, bridge or implant can be more expensive that saving your own tooth. 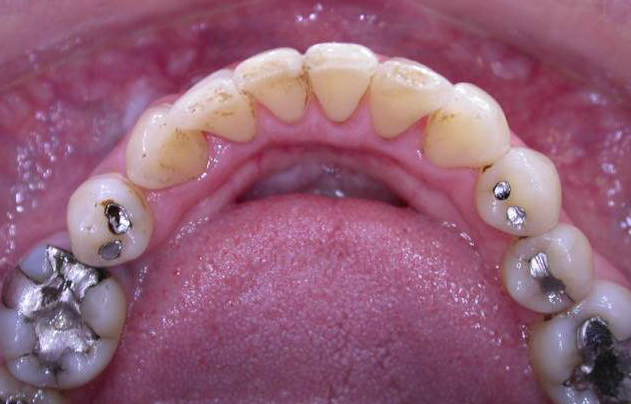 Not all teeth can be treated for various reasons such as poor bone support. 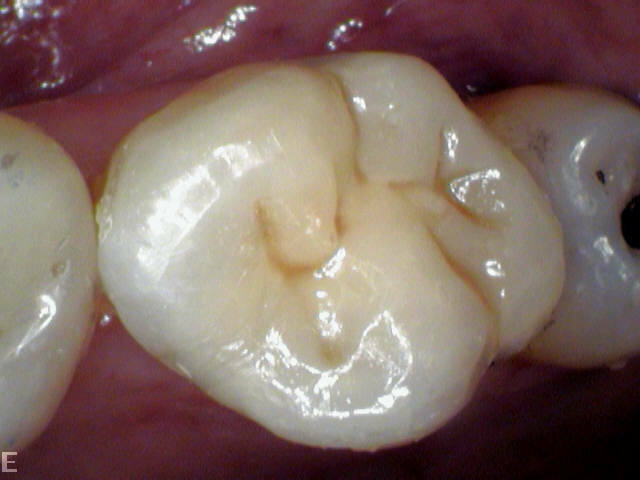 However the tooth will be assessed before treatment to decide whether it has a good long term outlook.